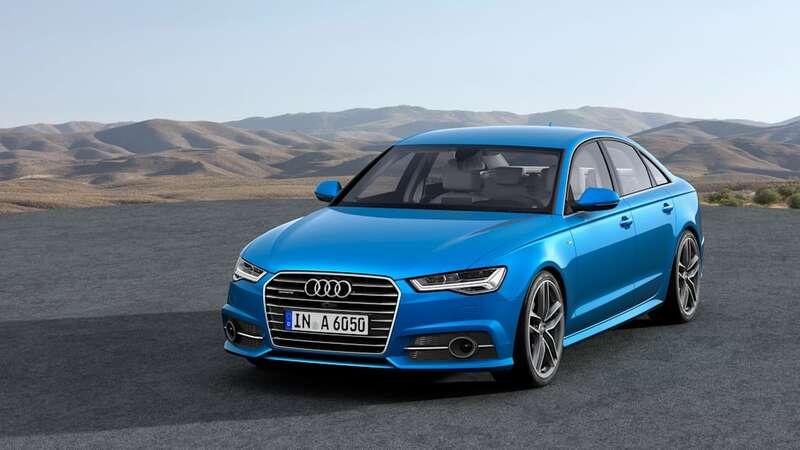 Audi has announced pricing on the new A6 sedan and A7 four-door coupe, with the former starting at $46,200 for a 2.0-liter, turbocharged four-cylinder and front-wheel drive. Of course, things can and do climb rapidly from there. Adding Quattro all-wheel drive to the four-cylinder model bumps the price up $2,200, while moving from the base Premium to the mid-level Premium Plus trim will add $3,700, regardless of the drivetrain. Speaking of that Premium trim, it's only available on the 2.0-liter A6. Every other variant starts with the Premium Plus. At that point, the cheapest six-cylinder you can get is the $57,400 model, while the diesel-powered A6 TDI starts at $59,500. Moving up to the top-end Prestige trim bolsters the price by $4,200, for both engines. If you fancy the sleeker lines of the A7, the entry-level 3.0-liter Premium Plus can be had for $68,300, while the TDI runs $70,400. While the starting price is higher than the A6, adding the Prestige trim is more reasonable, with both engines demanding $2,650 for the top-tier equipment level. And of course, we can't get away without mentioning Audi's high-performance models. A base S6 Premium Plus begins at $70,900, while the Prestige is $75,300. 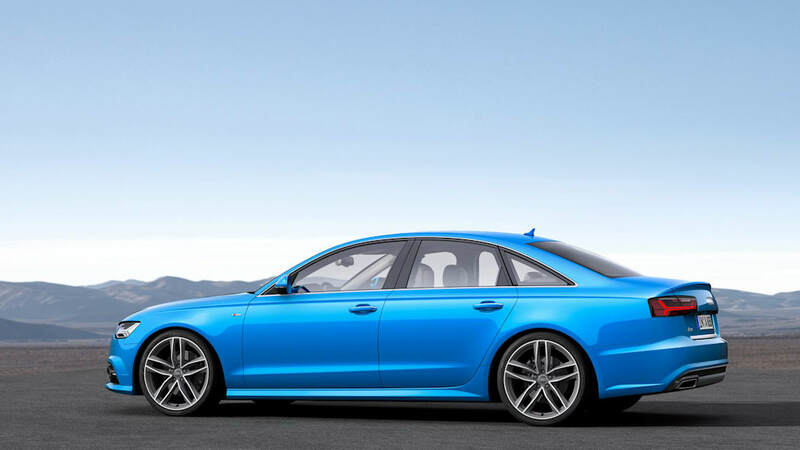 The S7 and RS7, both of which are limited to the Prestige trim level, start at $82,900 and $108,900, respectively. None of the above prices include the standard $925 destination charge. 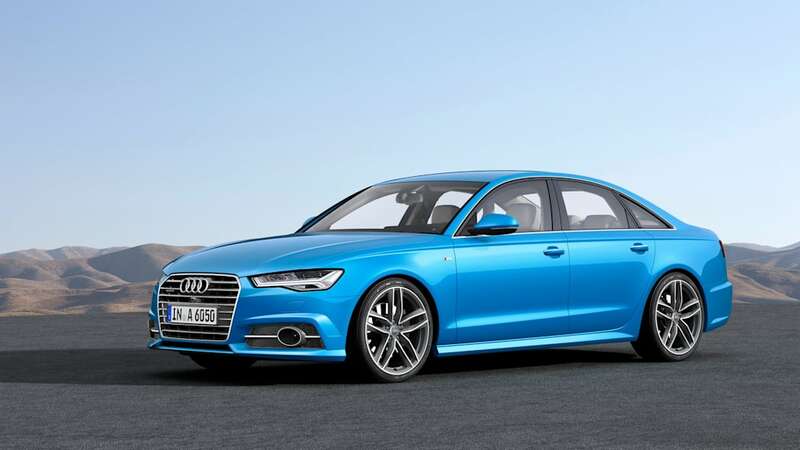 Scroll on down for the official press release on the pricing changes for the new Audi A6 and A7. 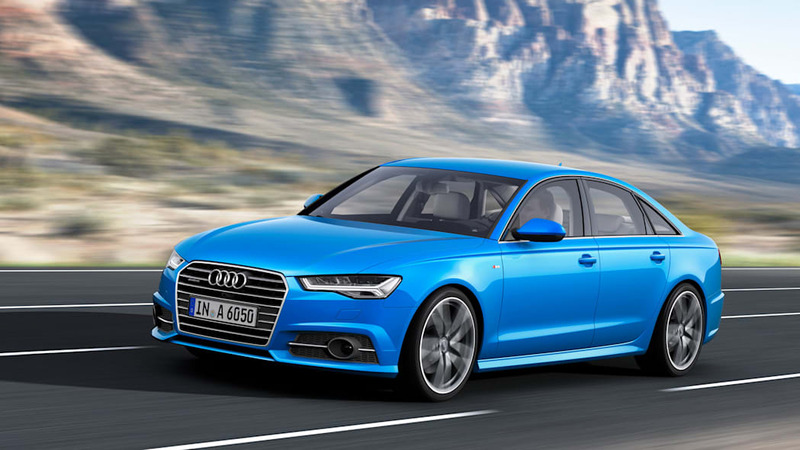 Audi today announced pricing for the 2016 A6 and A7 model lines. With new engines and updated design, all Audi A6 and A7 models now offer more power, greater fuel efficiency and class-leading technology for two of the Audi brand's top-selling vehicles. 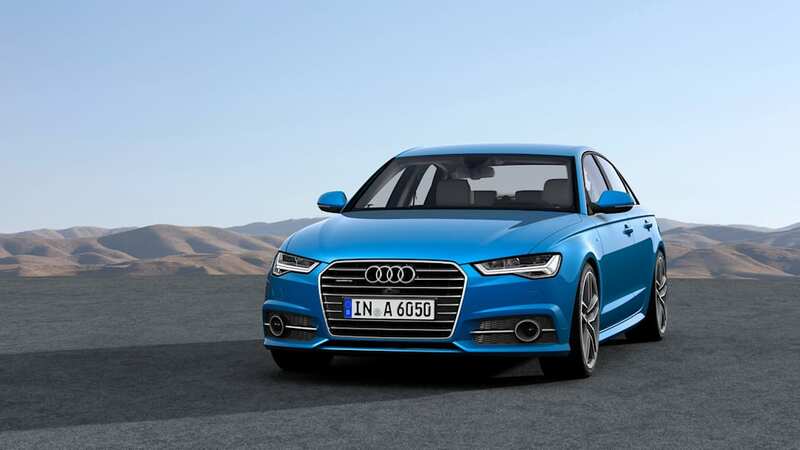 The 2016 A6 and A7 sedans boast more athletic design as well as new headlights and driver assistance systems. 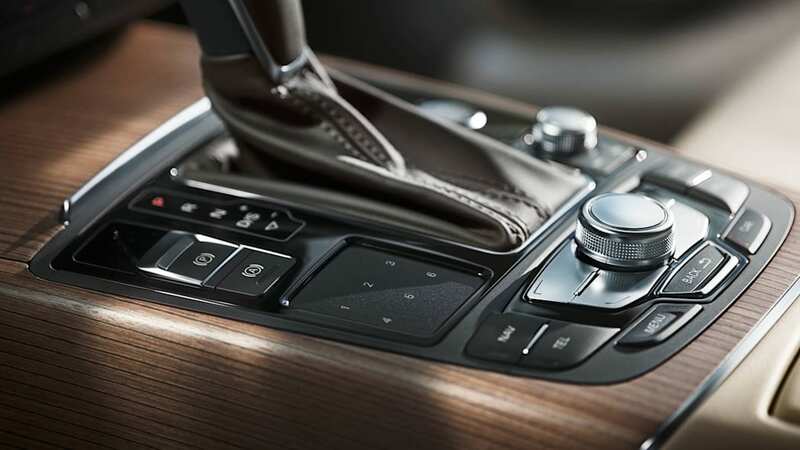 New infotainment systems provide even higher levels of interior luxury and refinement. 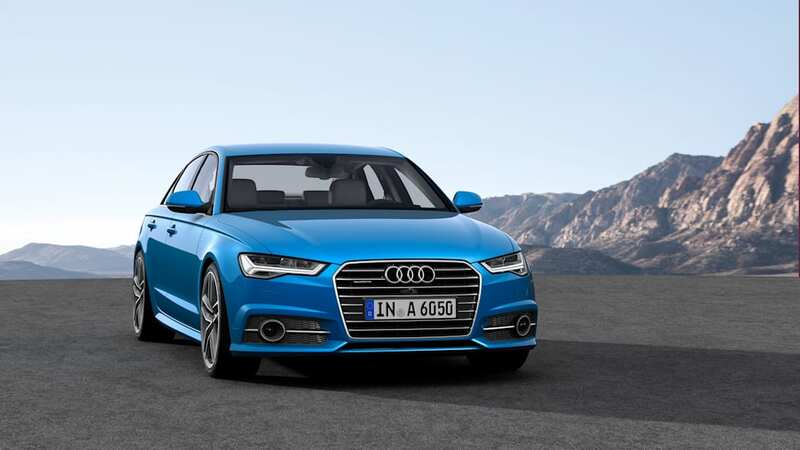 Audi offers the A6 and A7 with a range of engines, many of which have been significantly redeveloped resulting in increased horse power and improved fuel economy. The new 2.0TFSI quattro 252 hp engine offered on the A6 and the 3.0TFSI 333hp powertrain available on both A6 and A7 model lines are not only powerful, but highly efficient achieving 26 and 24 combined mpg, respectively. 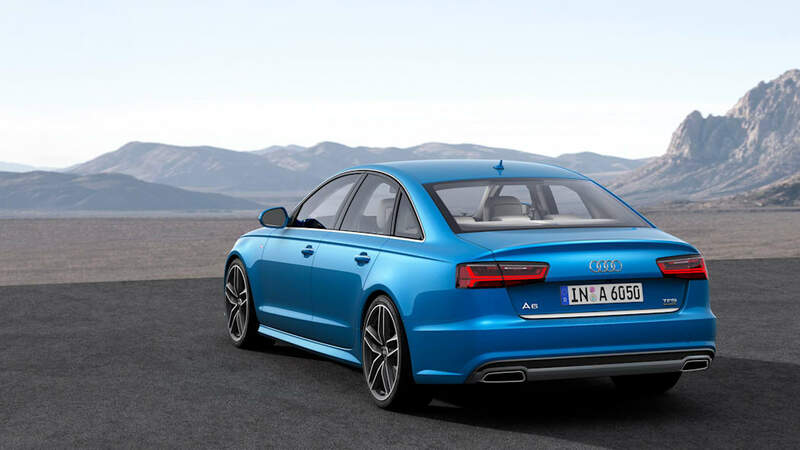 The high-performance S6 and S7 are now offered with an optional Sport exhaust system, including black tailpipes. 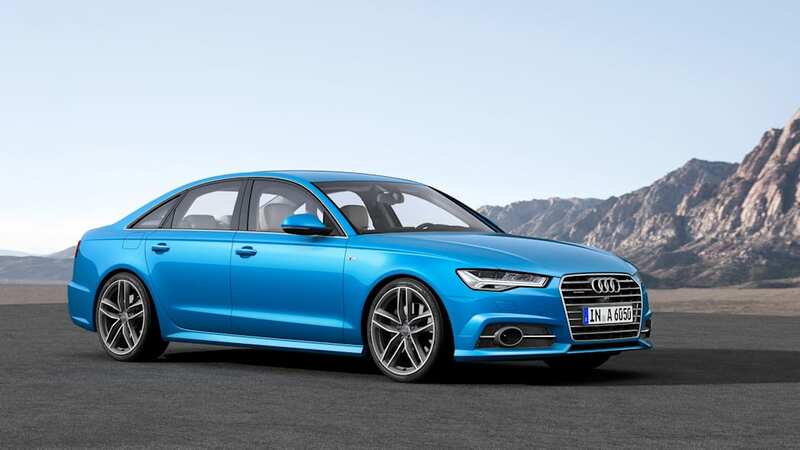 The 2016 Audi A6 and A7 receive new front and rear designs for a more dynamic stance and greater presence on the road. A vibrant new front fascia includes new LED headlights design for an unmistakable light signature on widened, Singleframe® grill and bumpers for a more focused stance. The rear of each vehicle features LED taillights and new trapezoidal tailpipes integrated into the lower bumper. The 2016 A6 and A7 feature the fastest and most innovative level of Audi in-vehicle infotainment to date. The available MMI navigation plus with MMI displays on a power-retractable, center eight-inch monitor and full-color high-resolution driver information display for increased visibility and driver focused positioning. 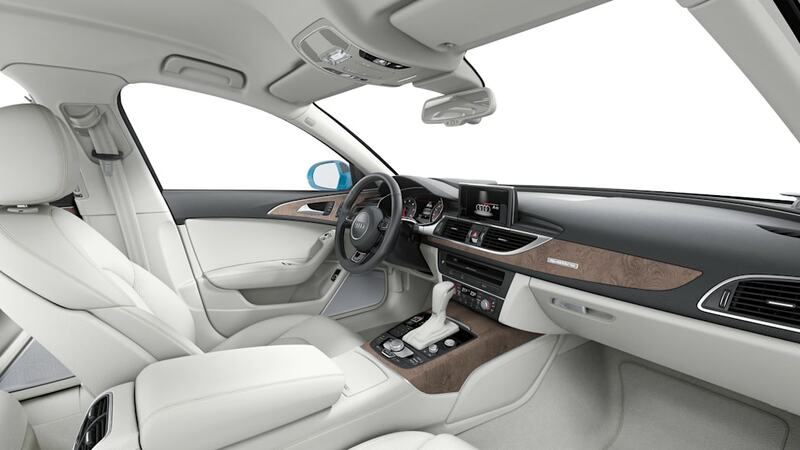 The onboard MMI system features NVIDIA® quad core technology and the Audi connect® system. This system now accesses the internet via a 4G LTE connection, with updated service allowing faster Google Earth™ and Google Street View application as well as an integrated Wi-Fi hotspot for up to eight passenger devices. New and improved functions include online traffic info, Apple Siri® Eyes Free integration; internet radio streaming as well as picture navigation, read-aloud personalized news headlines, Facebook® and Twitter® alerts, among other features. The range of audio modules on the new A6 and A7 extend to the refined tuning of the Bang & Olufsen Advanced Sound System, which delivers 1,300 watts via 15 speakers and the new BeoCore amplifier. State-of-the-art technology also comes in the form of the available Driver Assistance features, including adaptive cruise control with Stop&Go function, Secondary collision assist, enhanced Night vision assistant with animal detection and the Audi pre sense system - all new capabilities offered for 2016. The additional features of Audi side assist and Audi active lane assist work together to complement the driver's decision making process. The A6 and A7 S line packages offer the available Black Optic package. With this selection, the models receive Black Optic Titanium Matte wheels, black chrome Singleframe grille and window surrounds. 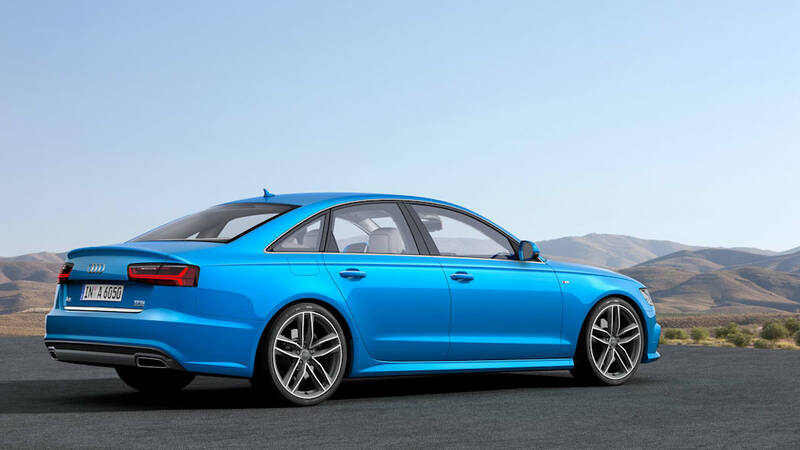 The 2016 Audi A6 comes to market with an updated, more fuel-efficient and powerful engine lineup paired with exterior design revisions and an enhanced technology offering all in a package recognized by the National Highway Traffic Safety Administration with a 5-star rating for crashworthiness and safety. In addition to engine upgrades and new design cues, the 2016 Audi A6 3.0T and TDI® Premium Plus models now offer a Warm Weather package, standard on Prestige trim, which includes four-zone automatic climate control, manual rear-side window and power rear-window sunshade. 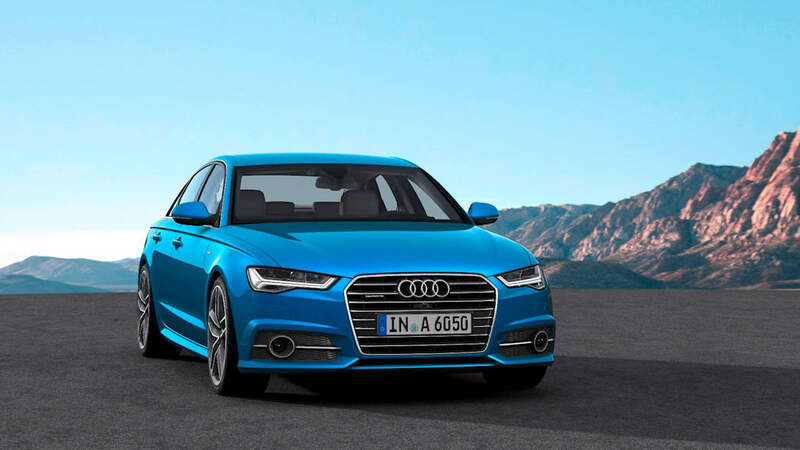 The S line® exterior kit and Technology package with features such as premium navigation, and Driver Assistance systems including Audi side assist and Audi pre sense® rear are offered on A6 3.0T and TDI clean diesel models. Standard on Prestige models for 2016 are an updated head-up display, Bose surround sound and full LED headlights. 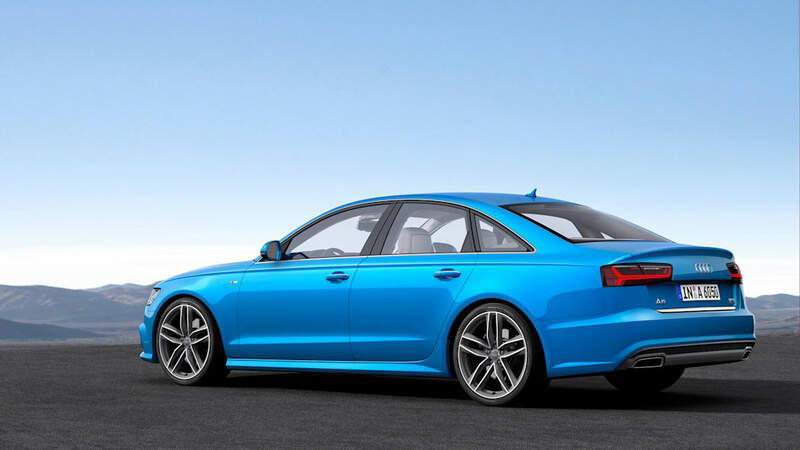 The S6 receives a more powerful and dynamic 450hp 4.0TFSI engine, achieving 0-60 mph in only 4.4 seconds. 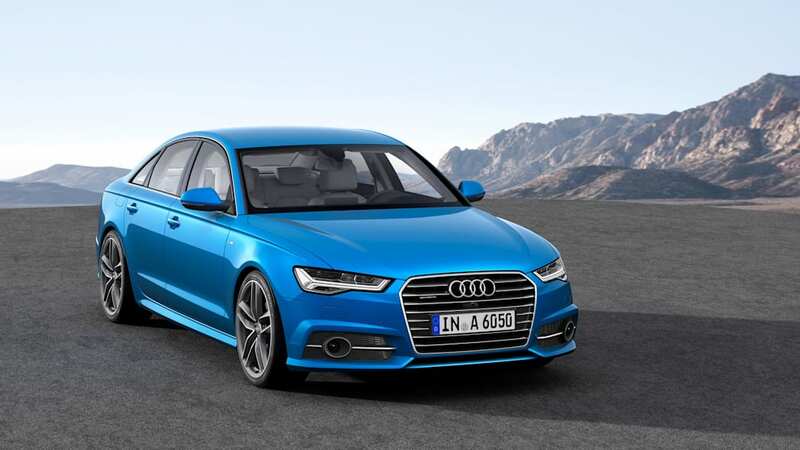 The S6 is now offered in two trim levels with Premium Plus allowing for customization through Design selection interiors. 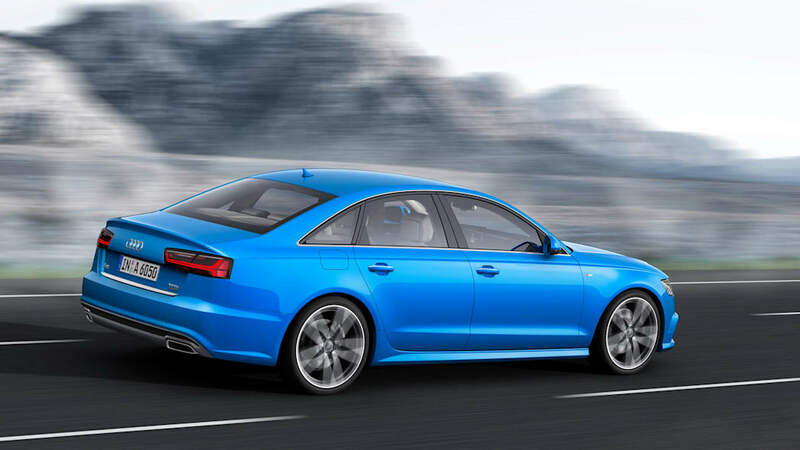 An optional Sport Package rounds out the offering with Audi dynamic steering, sport differential and sport exhaust. The 2016 A7 is offered in two power trains 3.0 L TFSI and TDI and two trims, Premium Plus and Prestige. Premium Plus models offer Audi side assist and Audi pre sense rear, as well as four-zone automatic climate control as standard features. . Top-of-the-line Prestige models feature as standard an interior package with head-up display, ventilated seats, dual pane glass for premium acoustics and full LED headlights on the exterior . 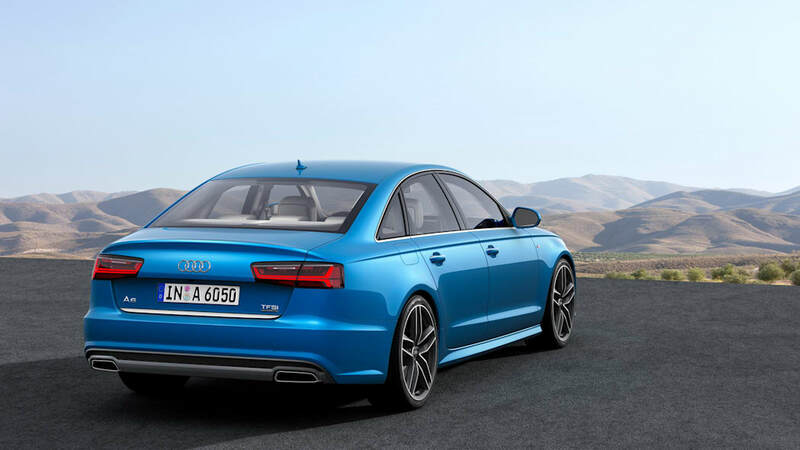 For 2016, the S7 and RS 7 become more advanced with standard head-up display technology. The RS 7 also offers an available Carbon package with carbon splitter and diffusor, as well as a Dynamic package, which features dynamic steering, DRC® suspension system, red brake calipers at front and rear, and a sport exhaust system with Black outlets. The performance attributes of the model are enhanced from the interior as well with the addition of a new 3-spoke flat-bottom steering wheel for ultimate steering input control. 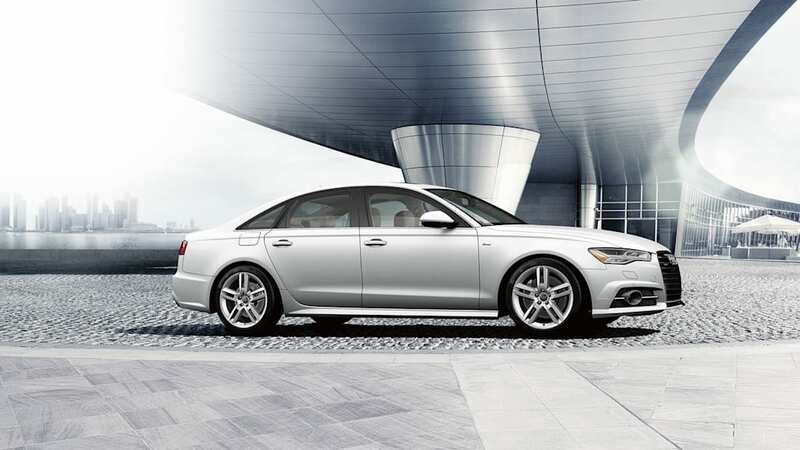 For more information on the 2016 A6 and A7 please visit www.audiusa.com.